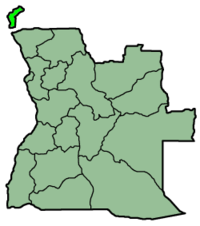 Angola is a country located in Africa. Here are some lesser known facts about the country. After its independence in 1975 Angola faced a civil war that lasted many decades and claimed millions of life. Angola's motto means ''virtue is stronger than the united''.